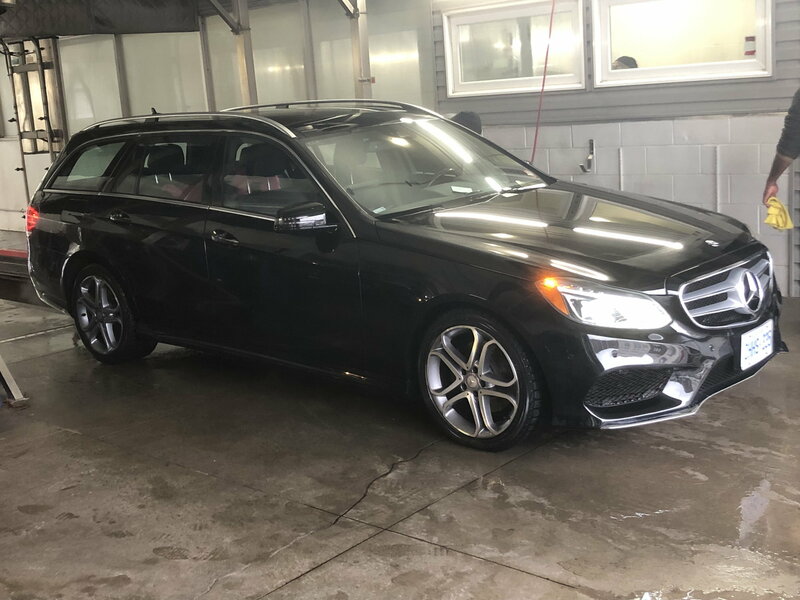 Hi all - I’ve posted about my new to me E400 wagon. I bought it CPO from a big corporate owned dealer here in Toronto. I absolutely love this car, and it is rare as hens teeth around here. One quirk is that the dealer rebadged it for me - and it has E400 L on the back as opposed to simply E400. I don’t really mind, makes it that much more unique, but it’s odd. 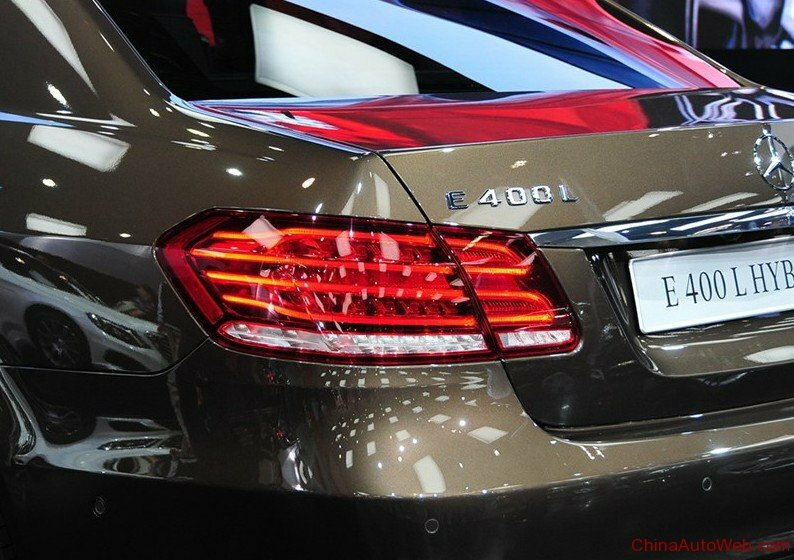 The only thing I found on the E400L is that it was a Hybrid Sedan (Not Estate/Wagon) available in China. It is very easy to remove the L if you don't like it. You can always find if any option under L is listed on vehicle datacard. Enter your VIN on site like https://www.ilcats.ru/mercedes/?language=en and click on option list. 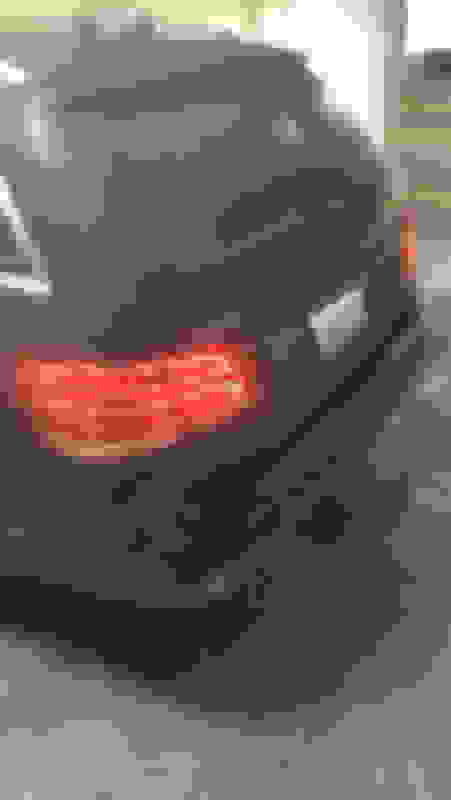 Last edited by kajtek1; 12-15-2018 at 01:43 AM. Quick Reply: “E400 L” designation?